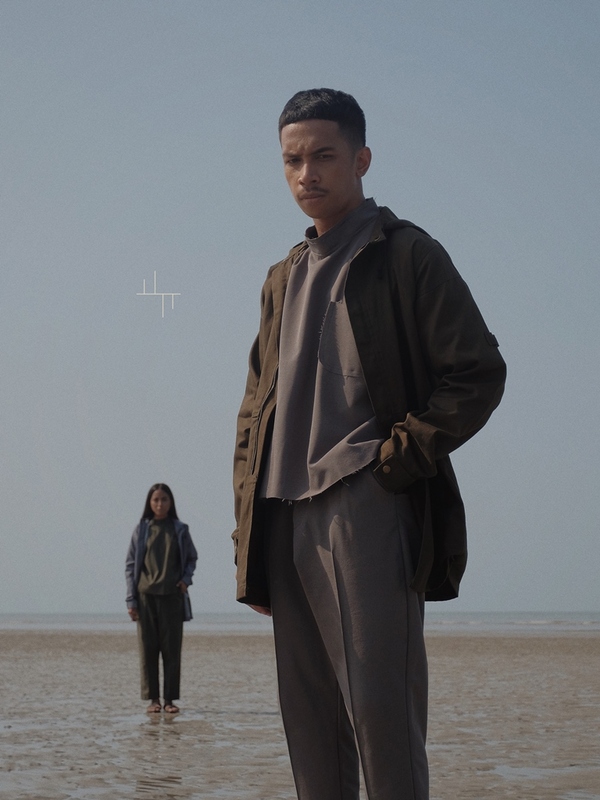 Just like seasonal dressing has become passé, wearing clothes that do not conform to your gender’s conventional wear shouldn’t be a surprising idea. 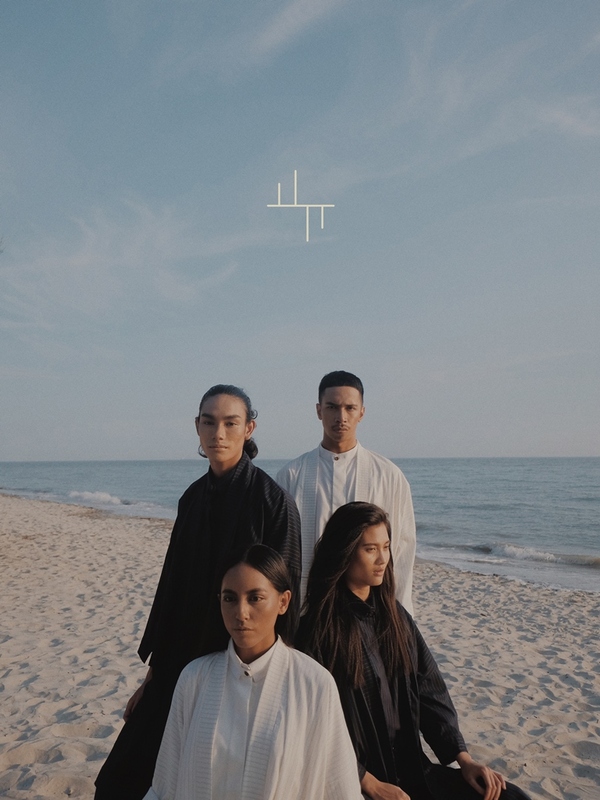 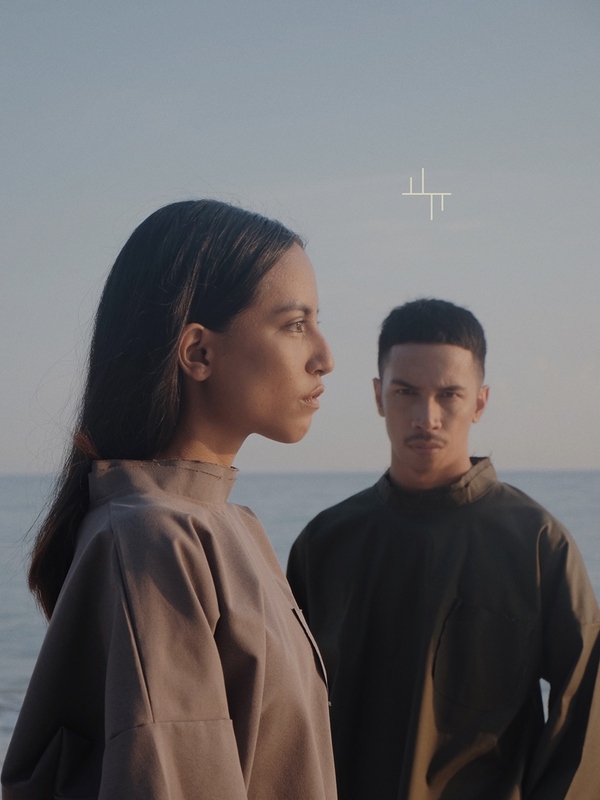 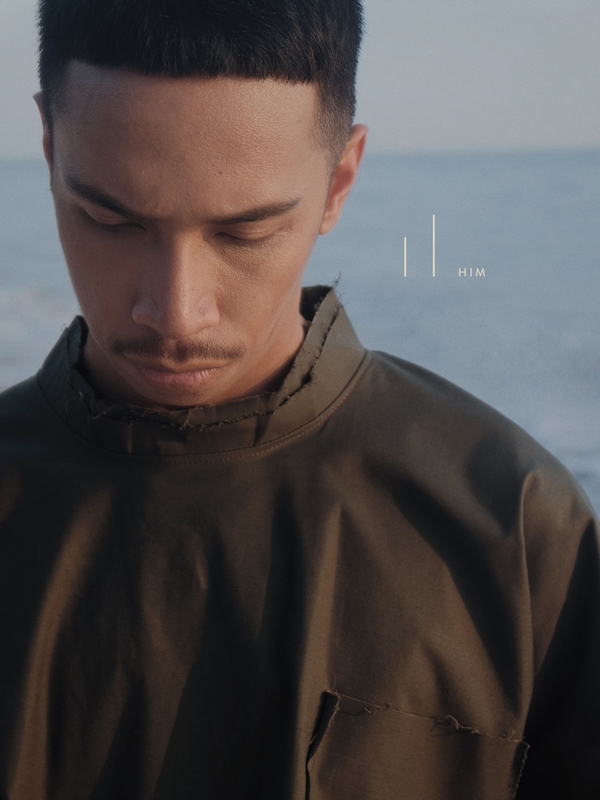 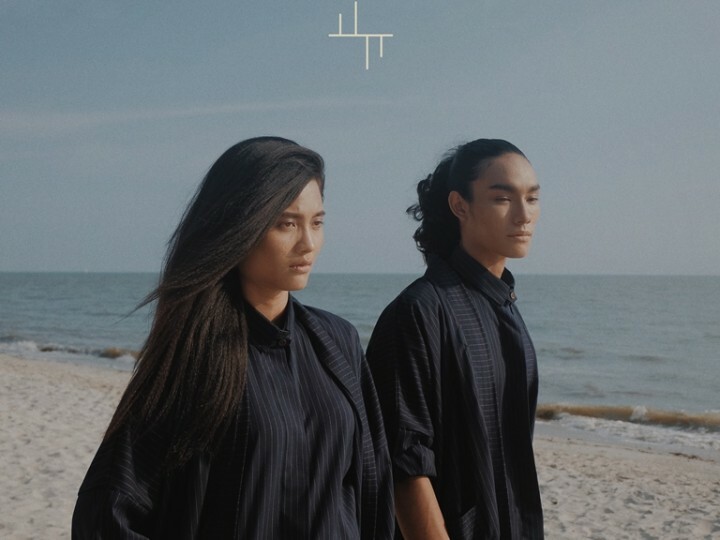 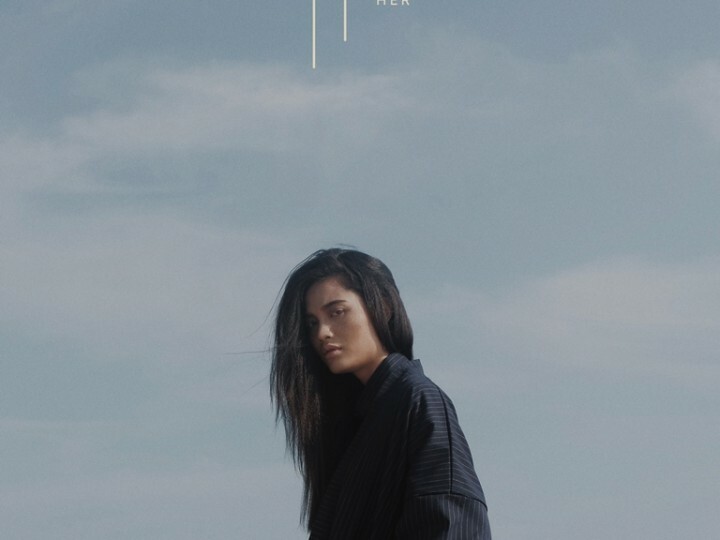 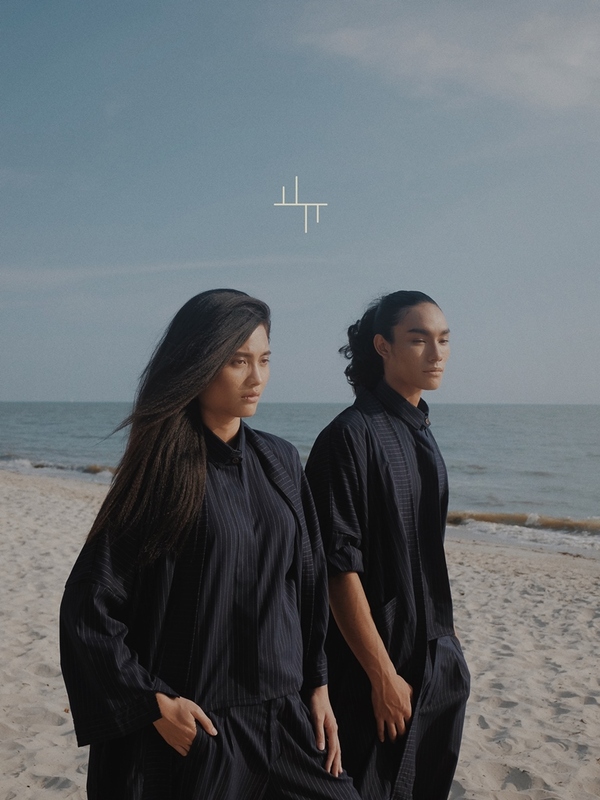 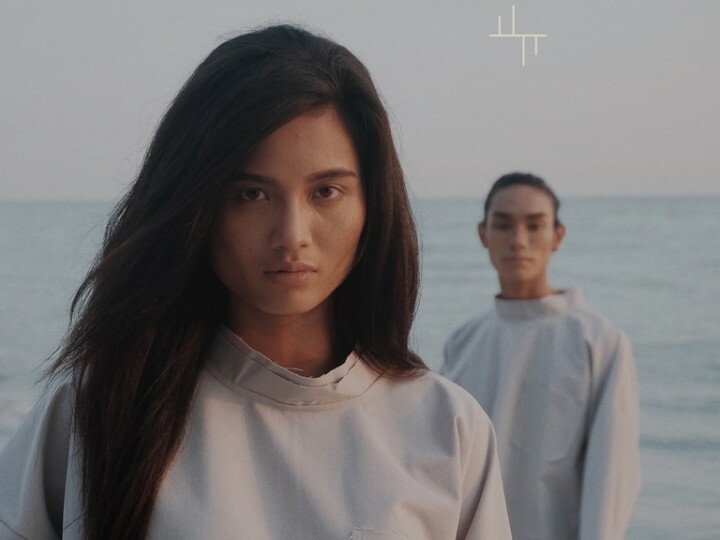 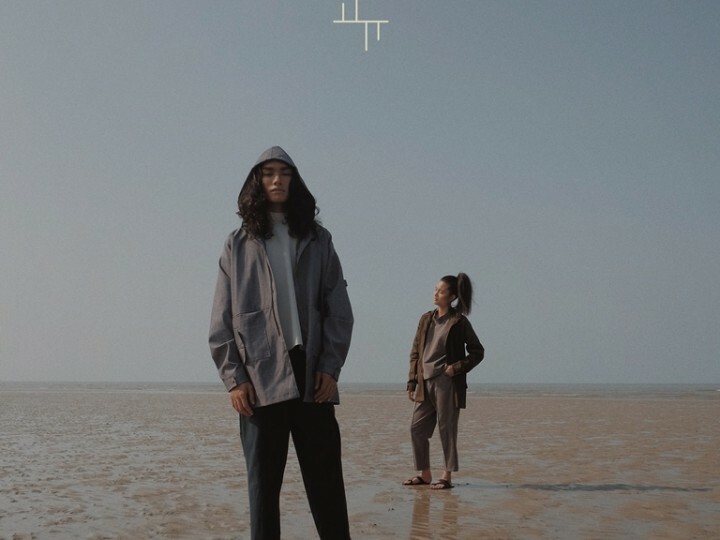 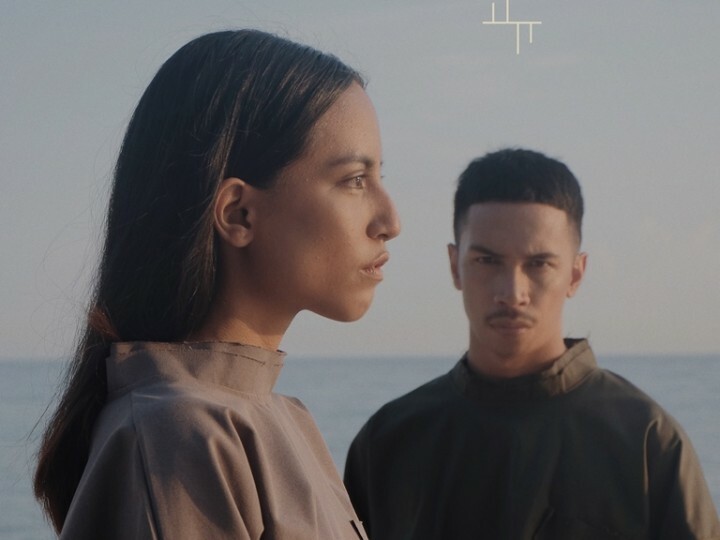 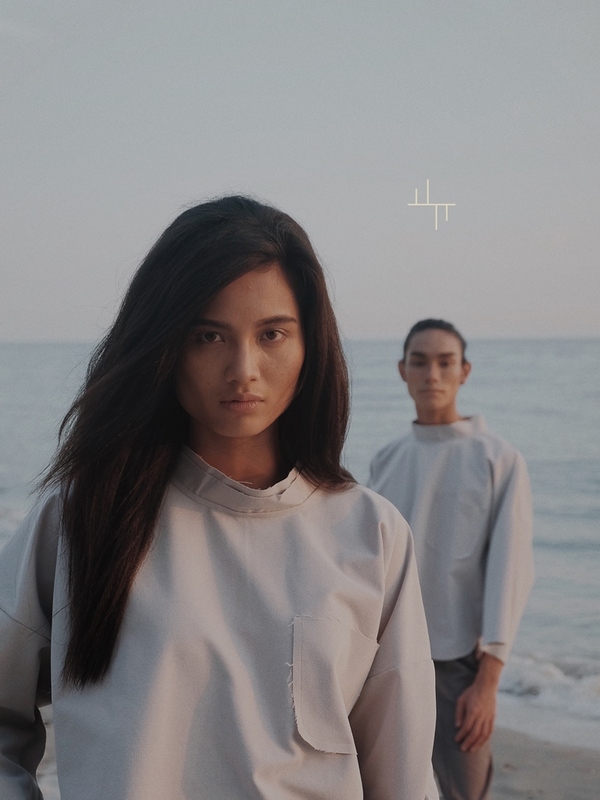 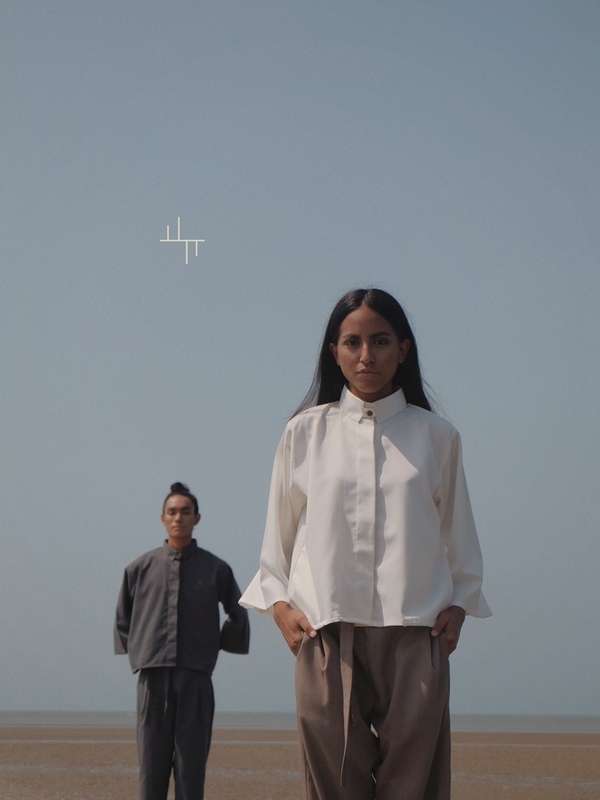 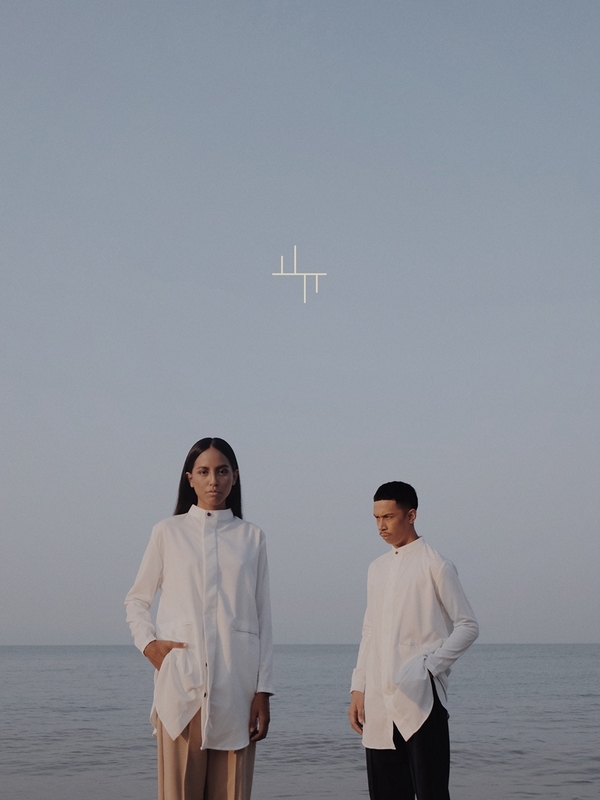 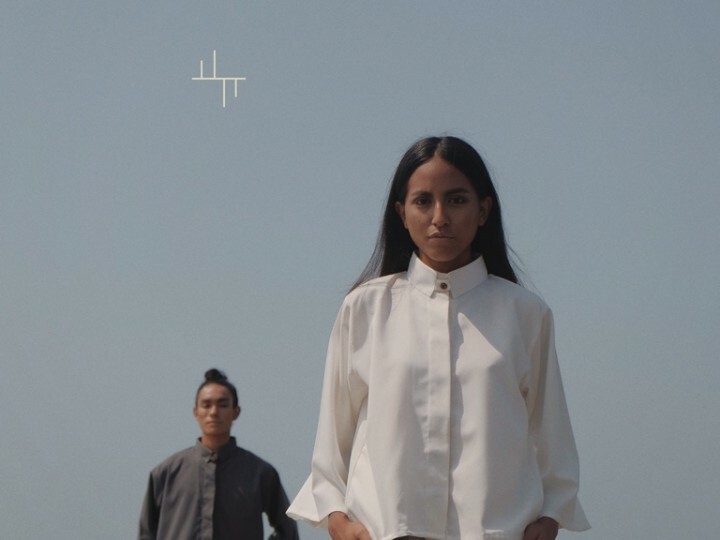 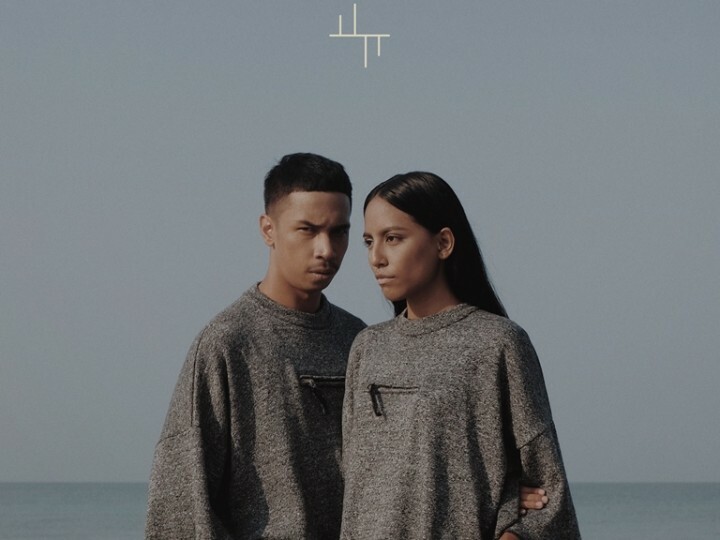 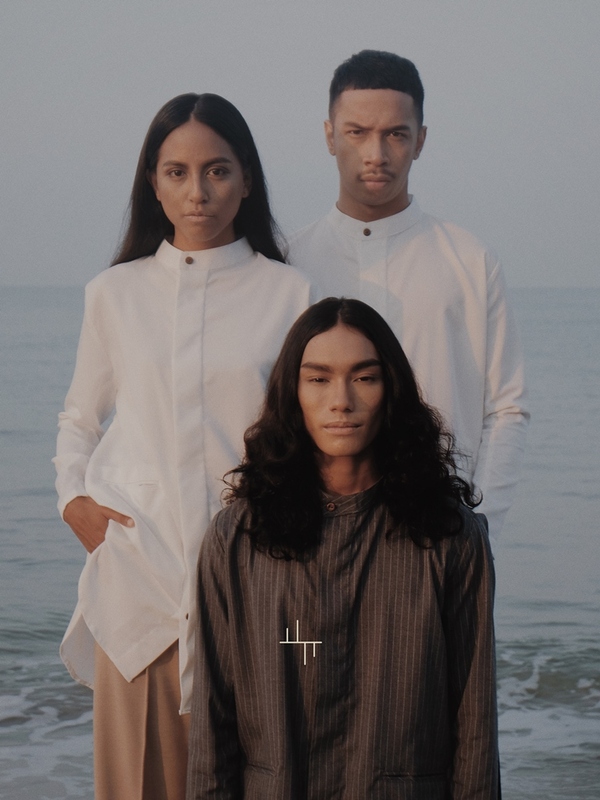 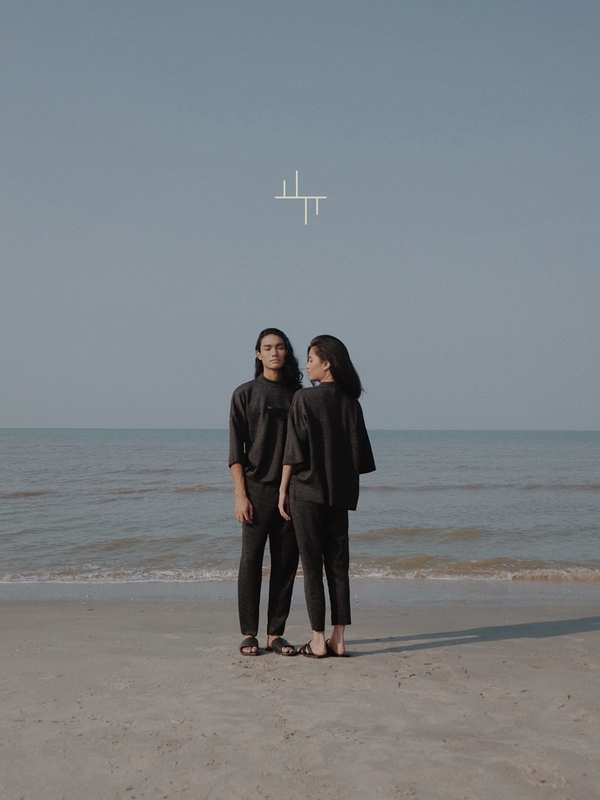 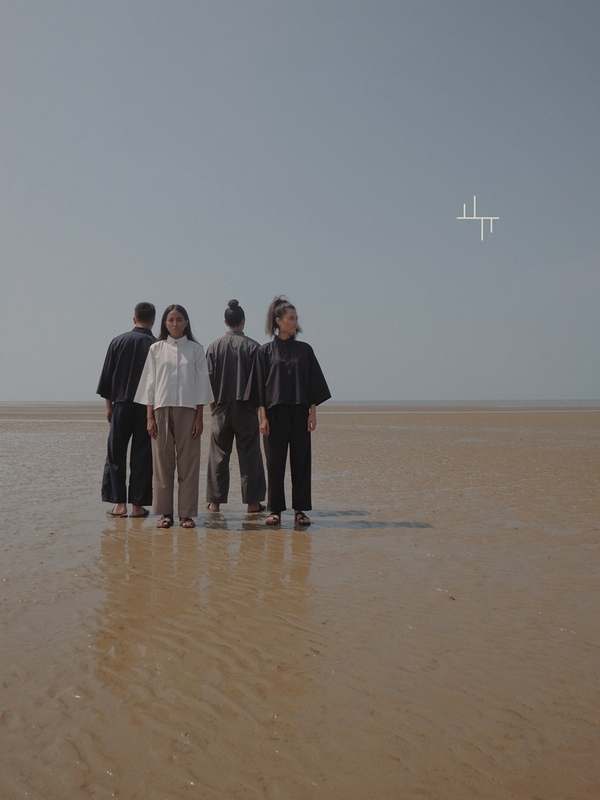 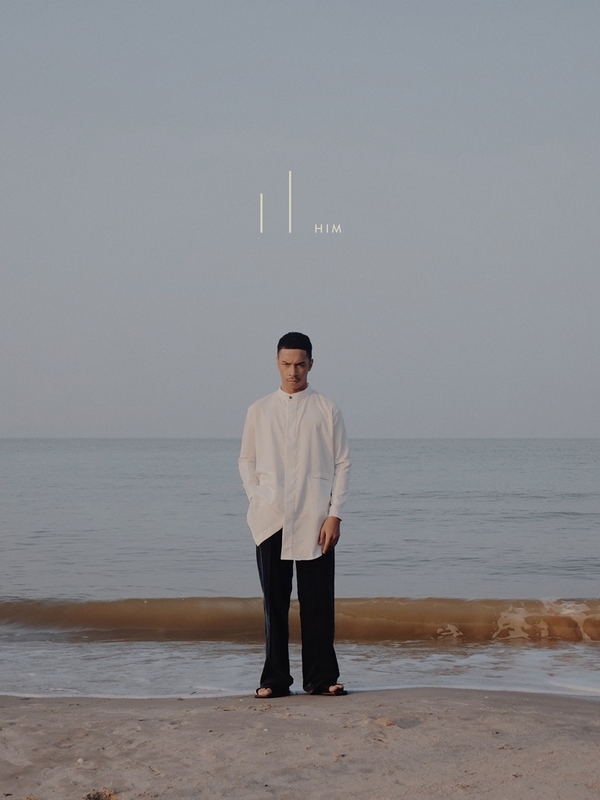 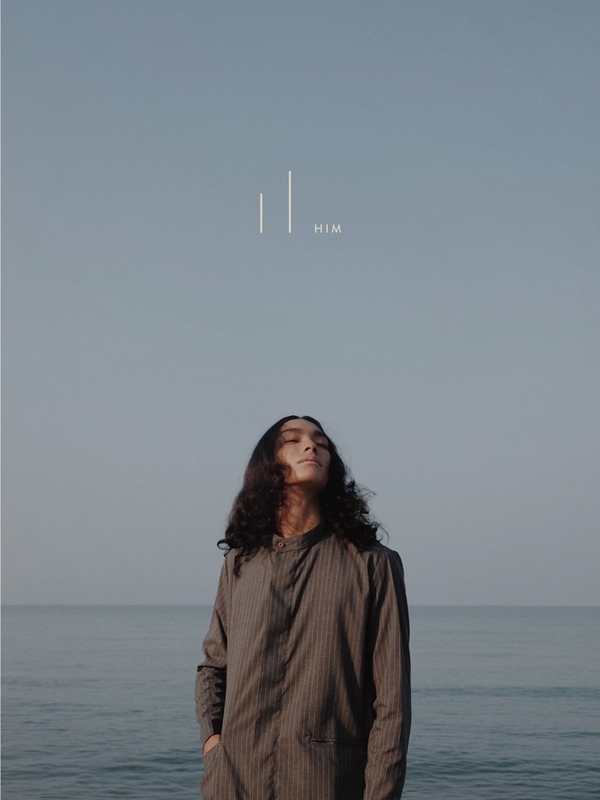 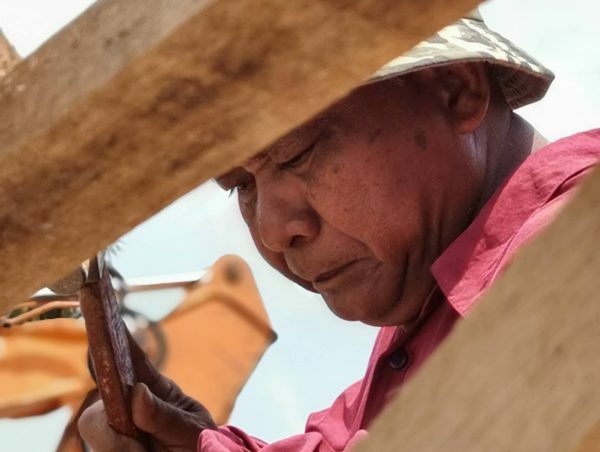 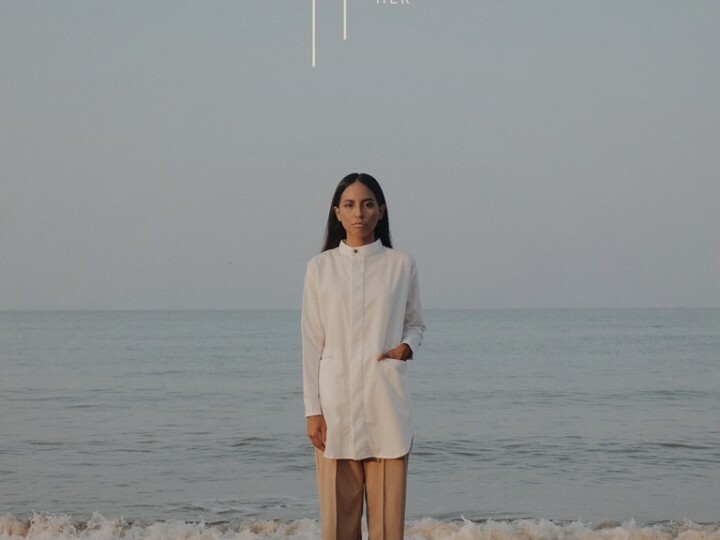 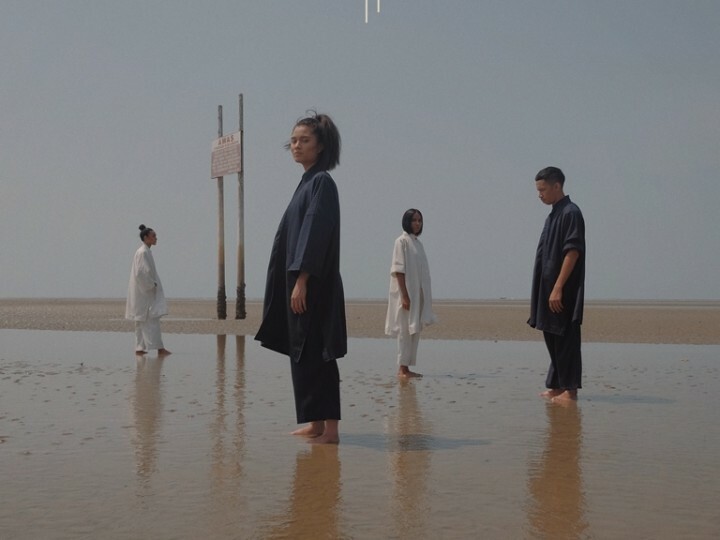 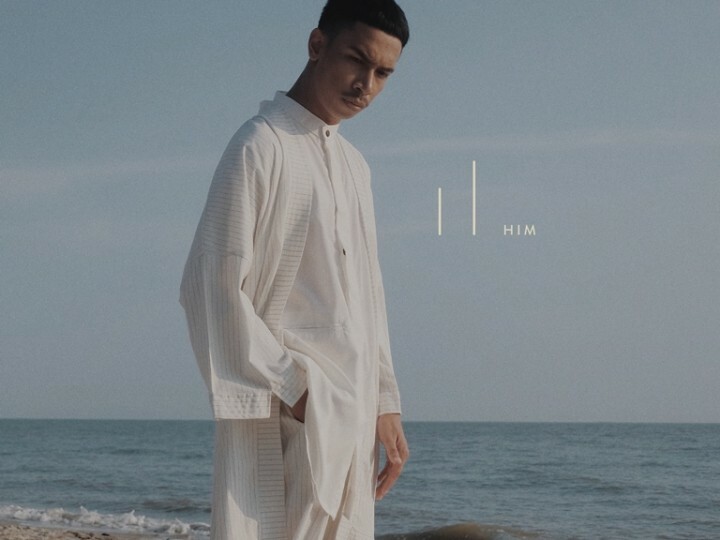 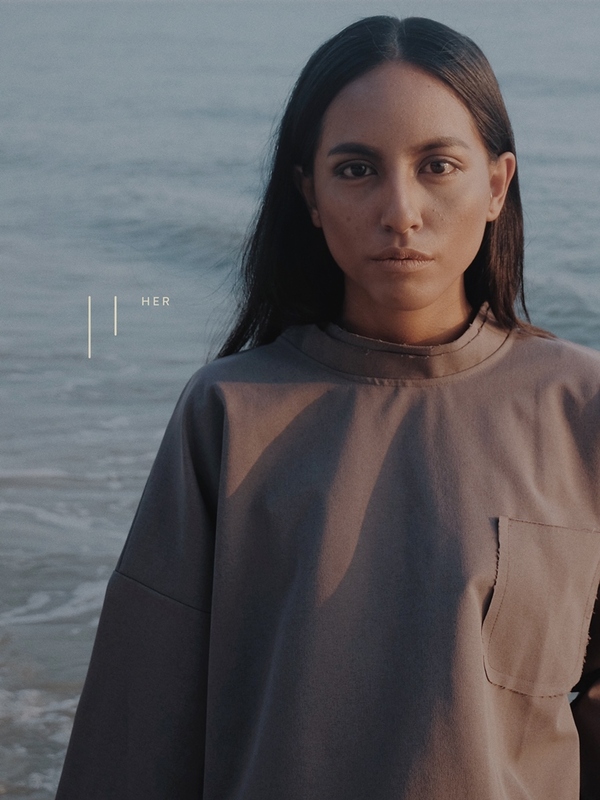 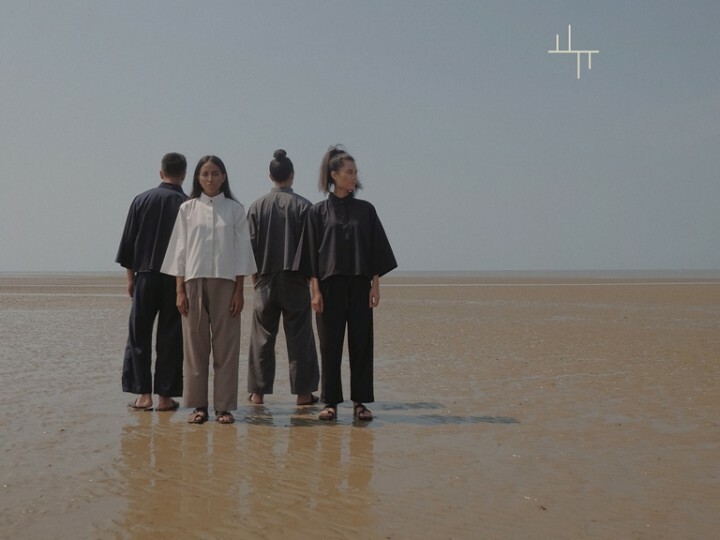 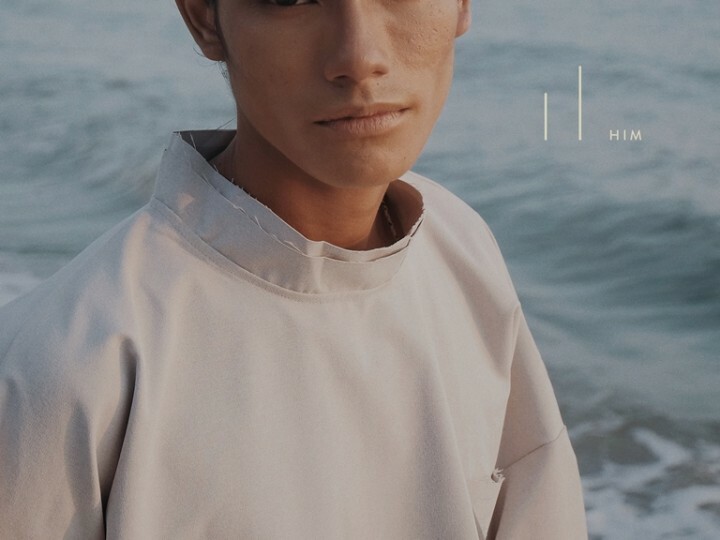 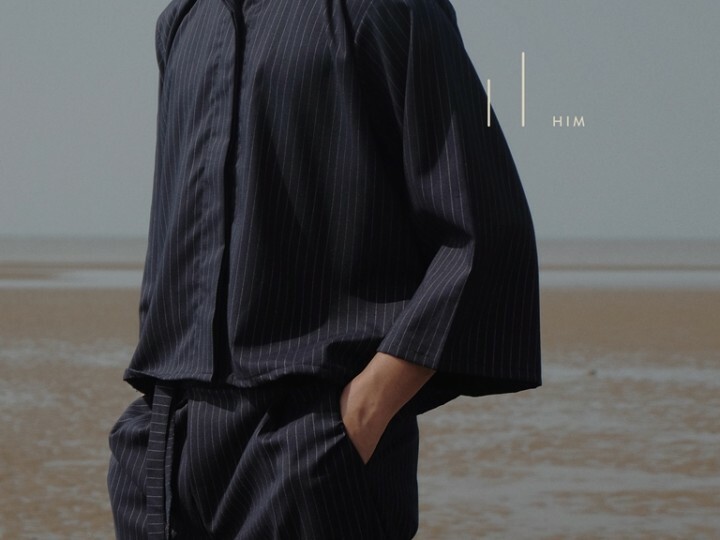 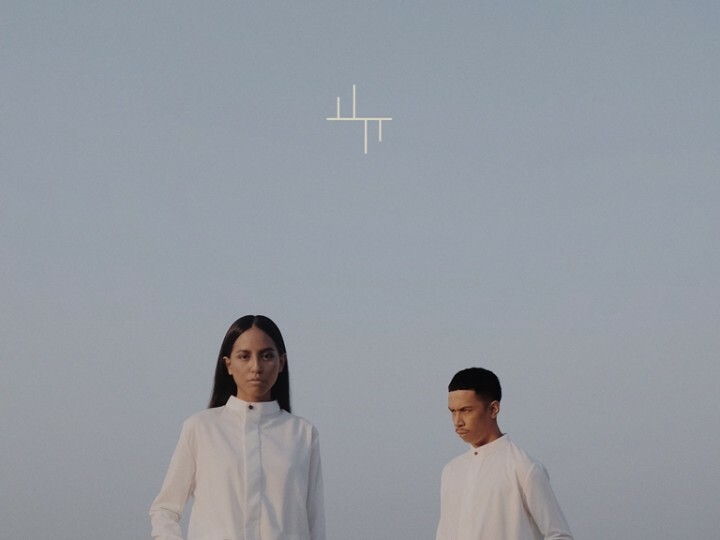 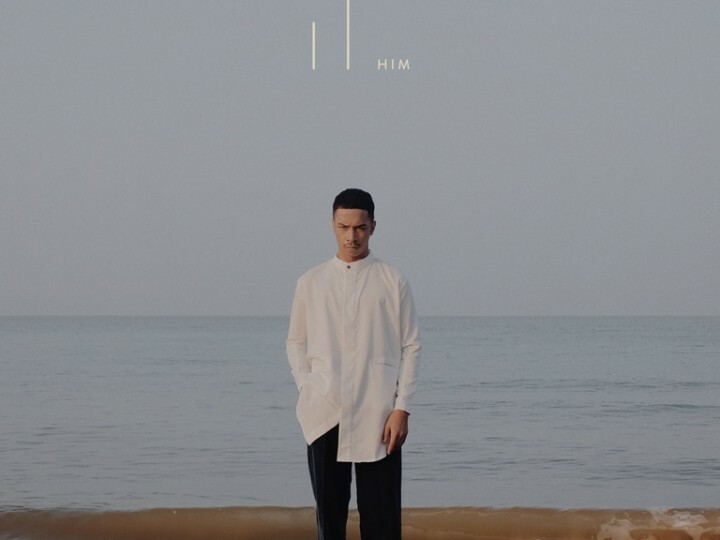 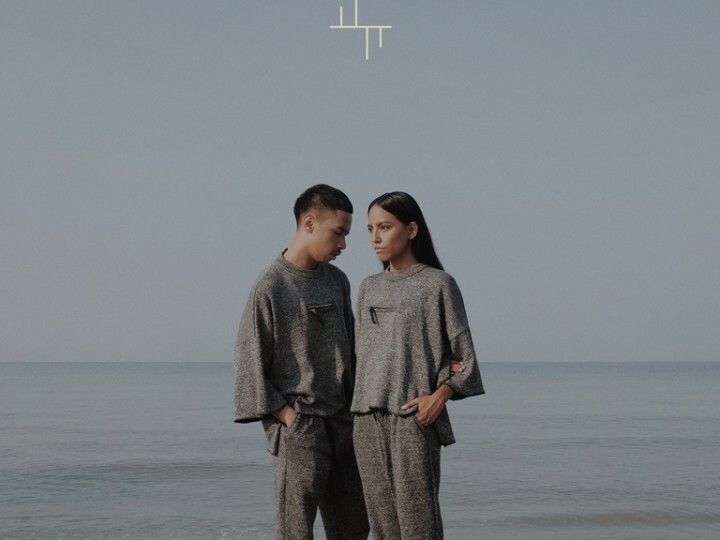 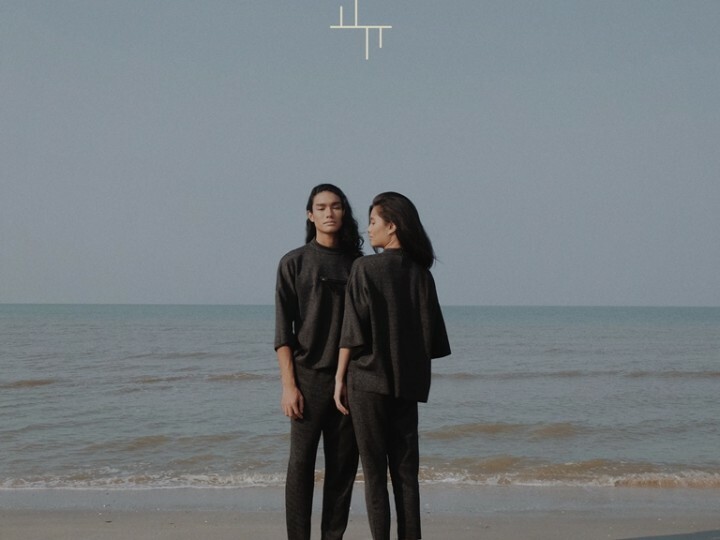 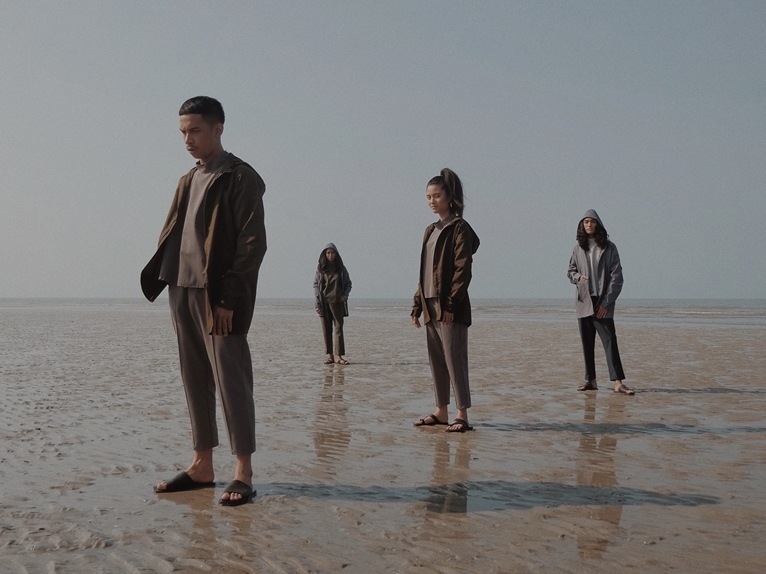 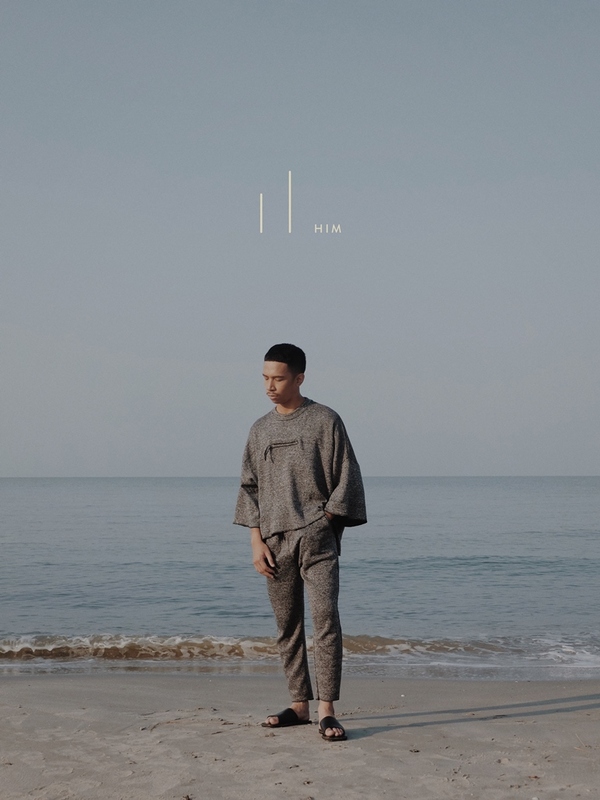 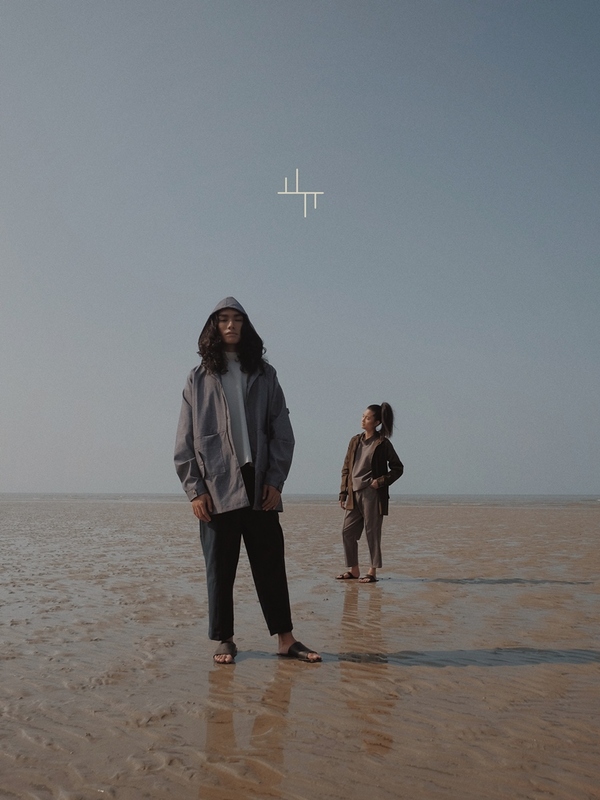 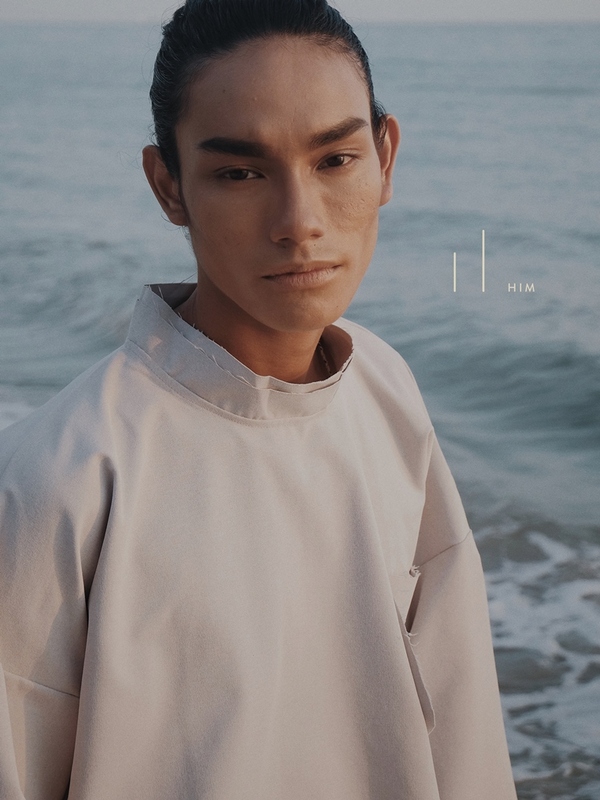 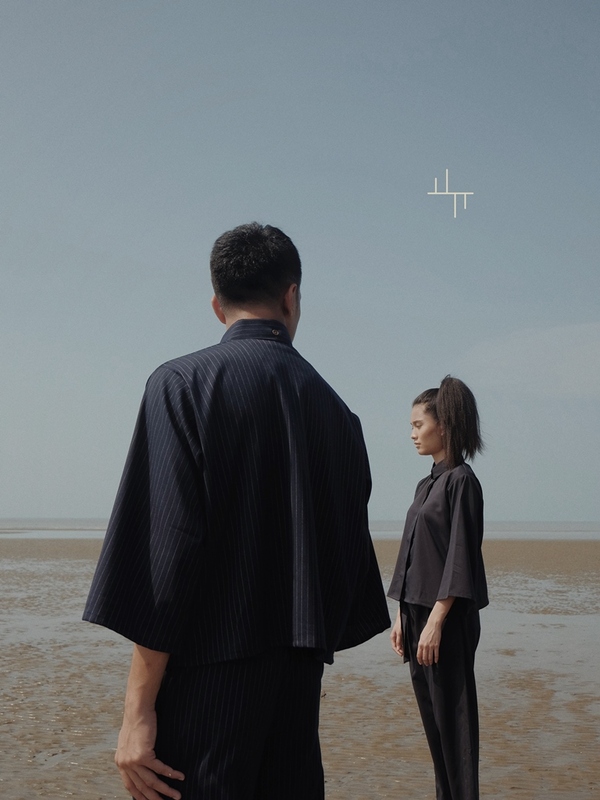 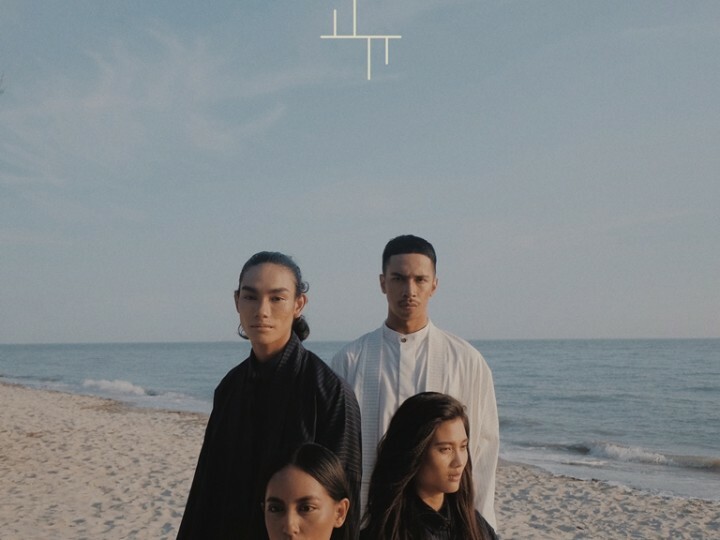 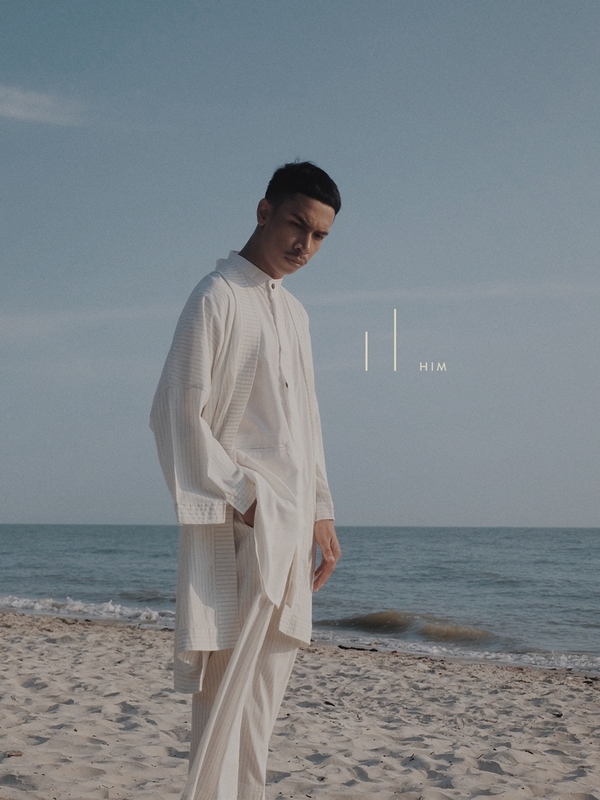 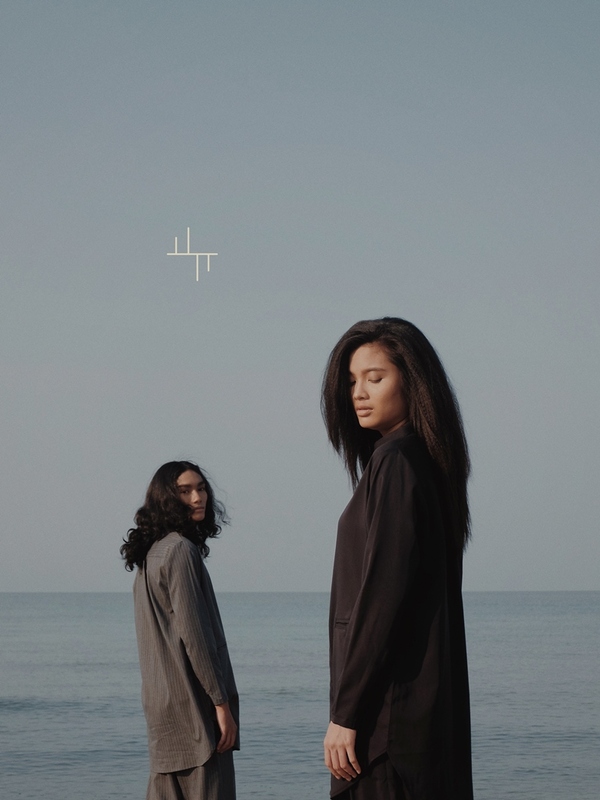 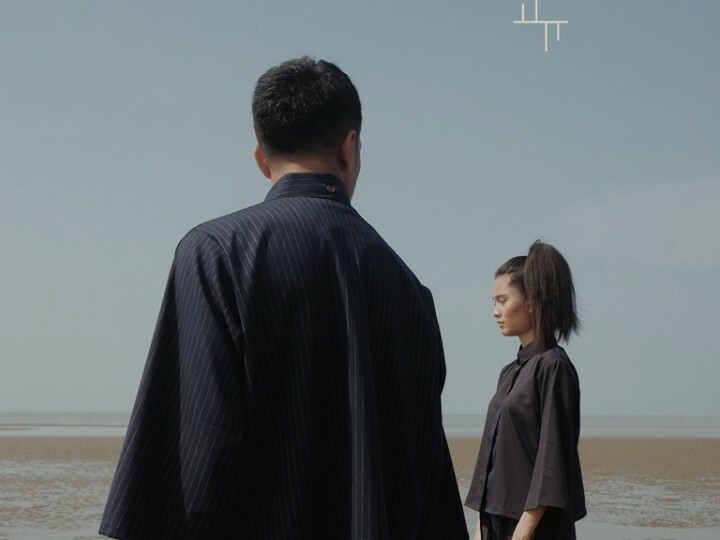 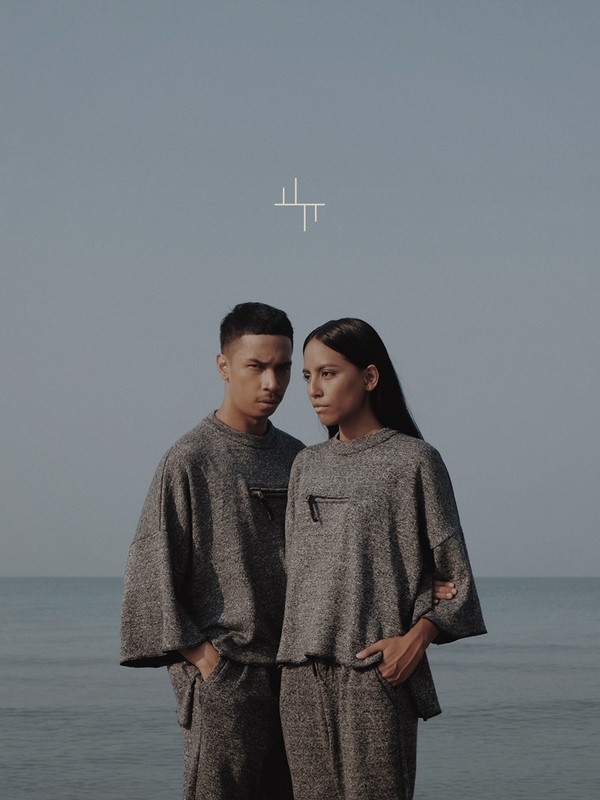 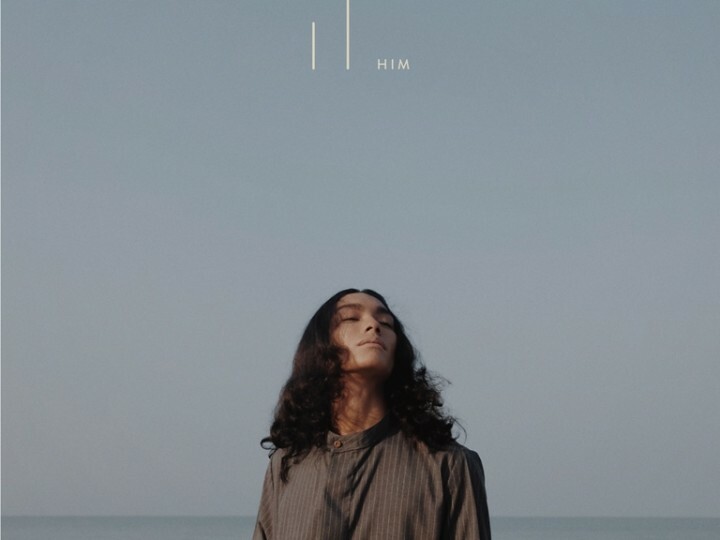 Anaabu debuts their first unisex collection, as designed by Ana Abu and Aimi Ismail, who created this Him and Her line as a way to cater to the growing demand in menswear as well as to provide gender neutral, comfortable, and versatile outfits. 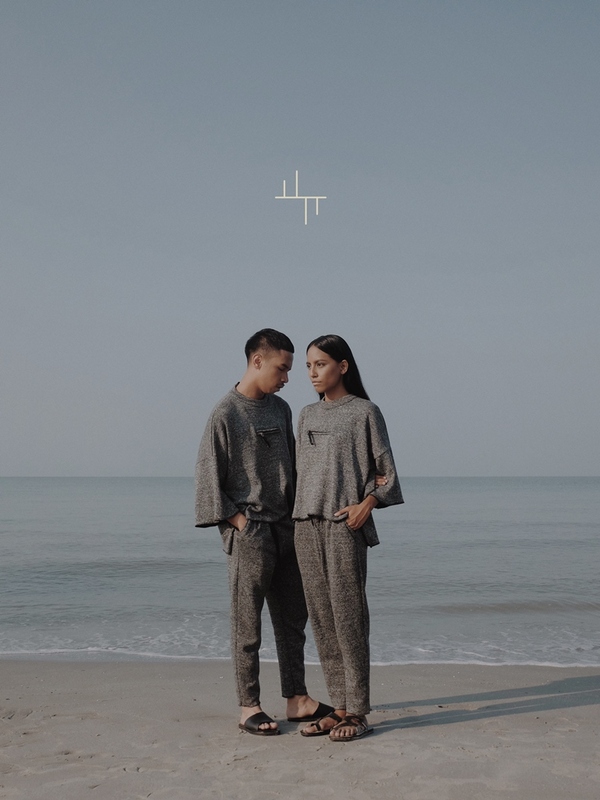 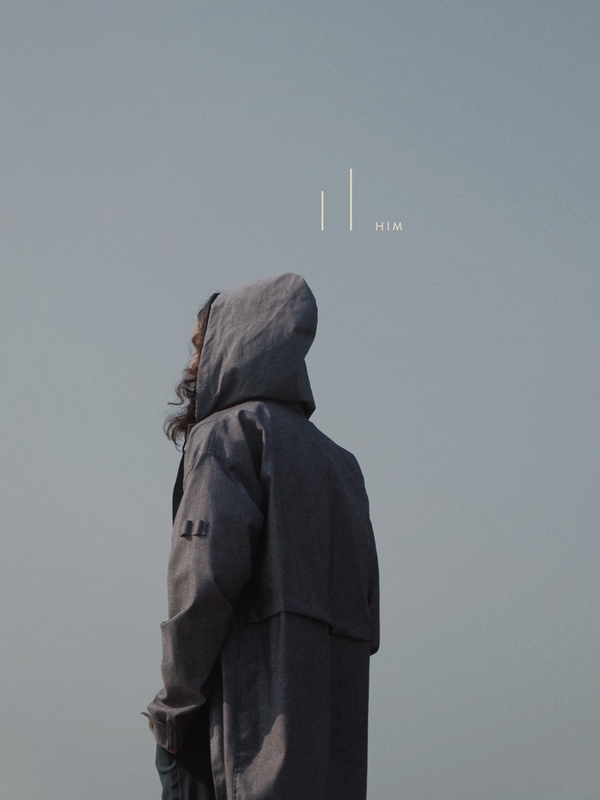 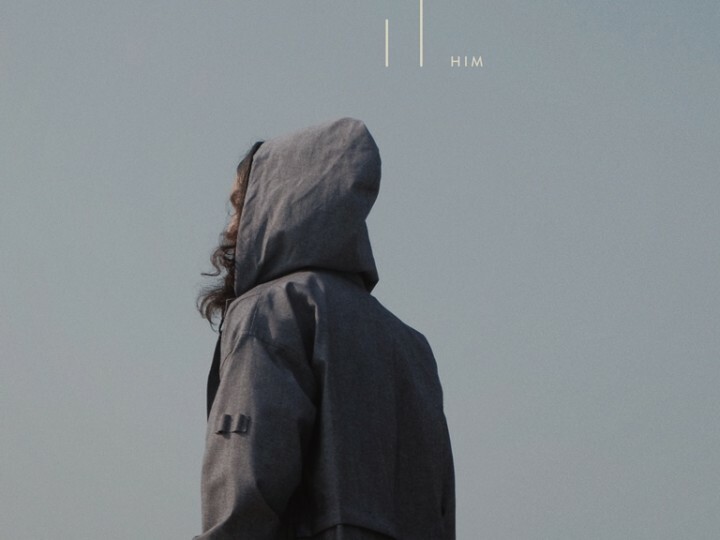 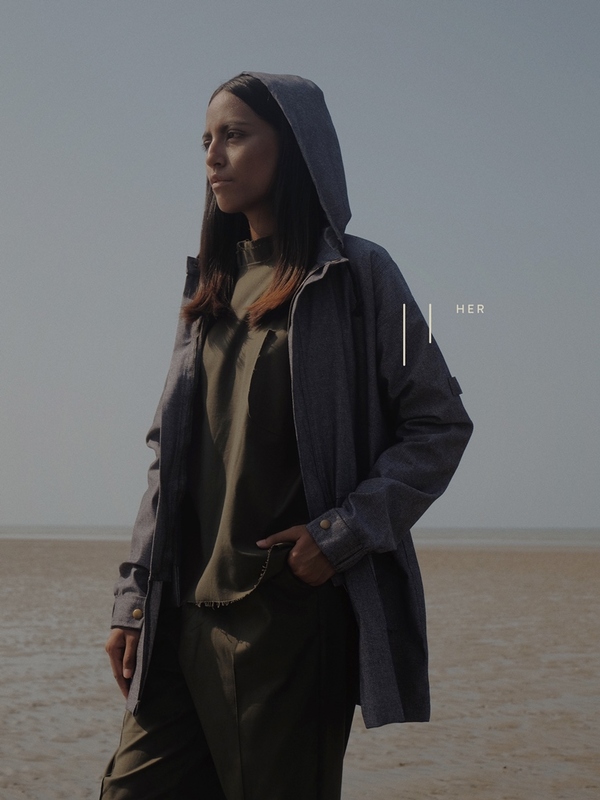 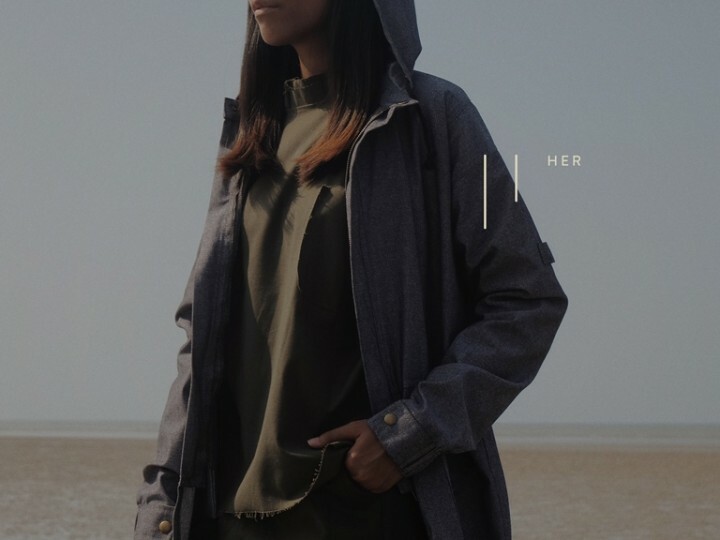 ‘Him and Her’ is comprised of 14 designs that equate to seven complete looks that are made largely from pure cotton. 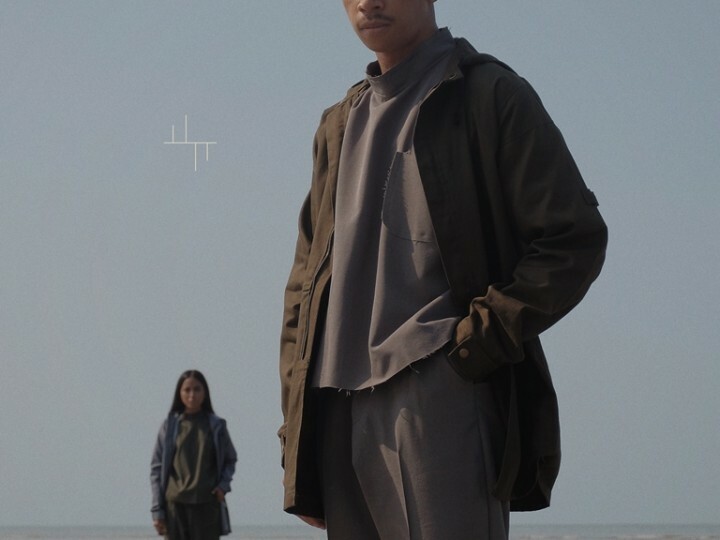 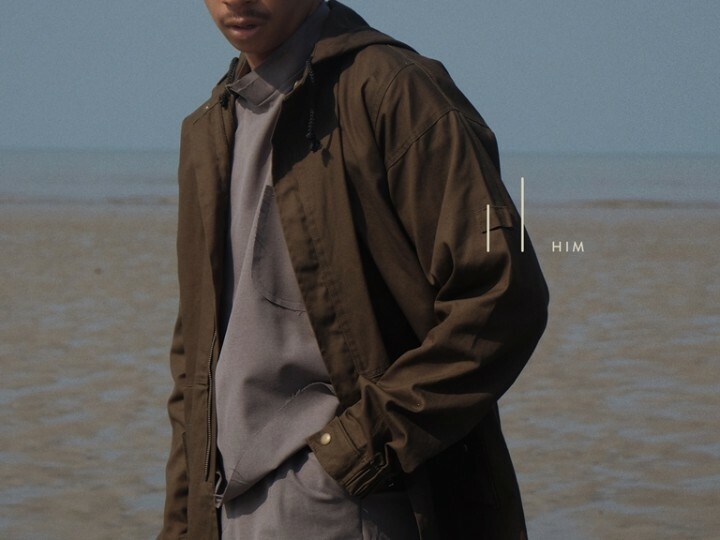 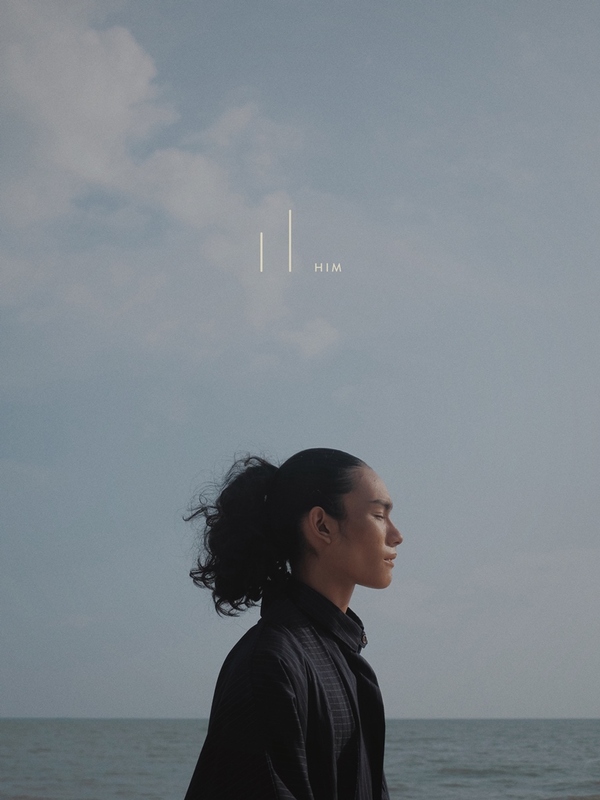 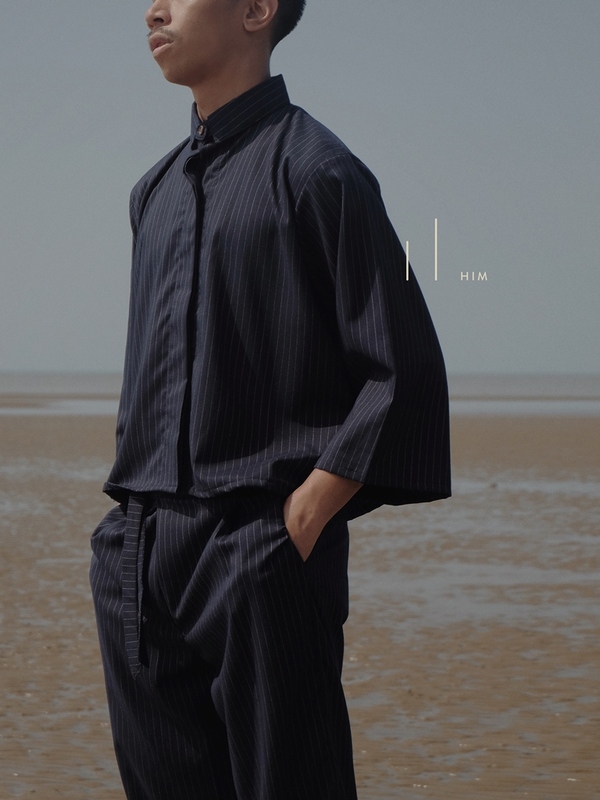 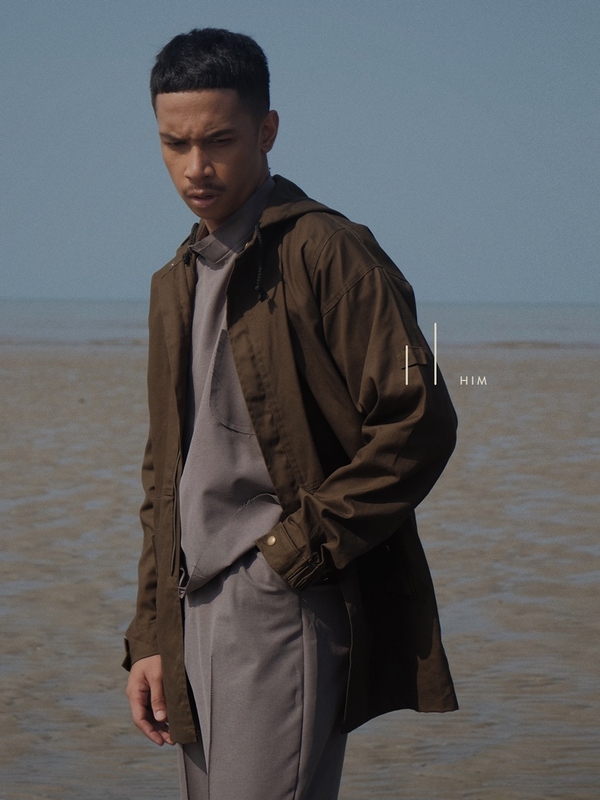 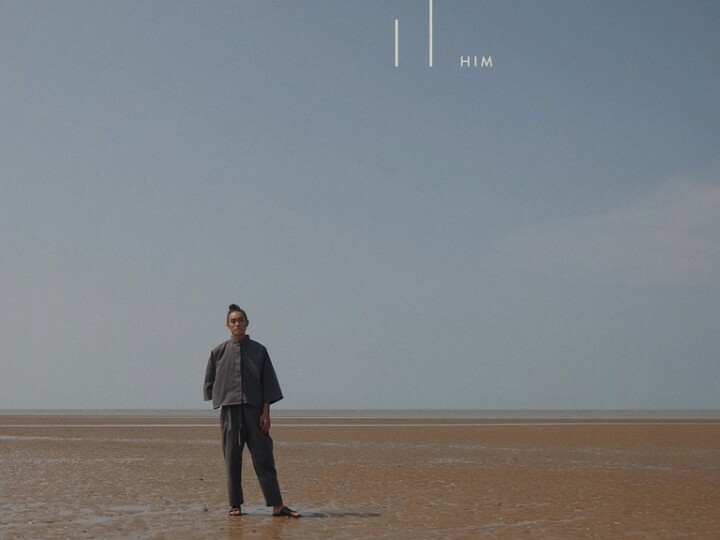 The series consists of minimal and adaptable pieces – shirt, kurta, kimono, culottes, parka, raincoat, tapered pants, windbreaker, loose pants – that can be easily incorporated into one’s wardrobe. 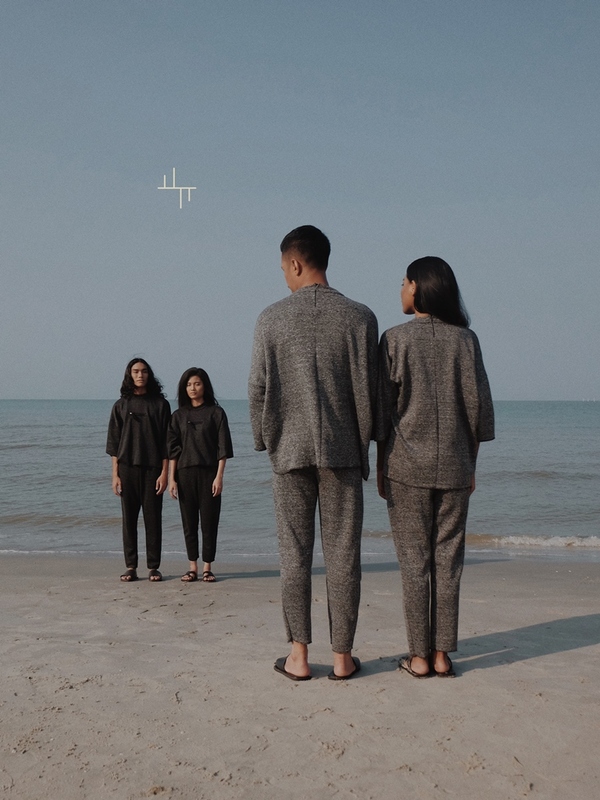 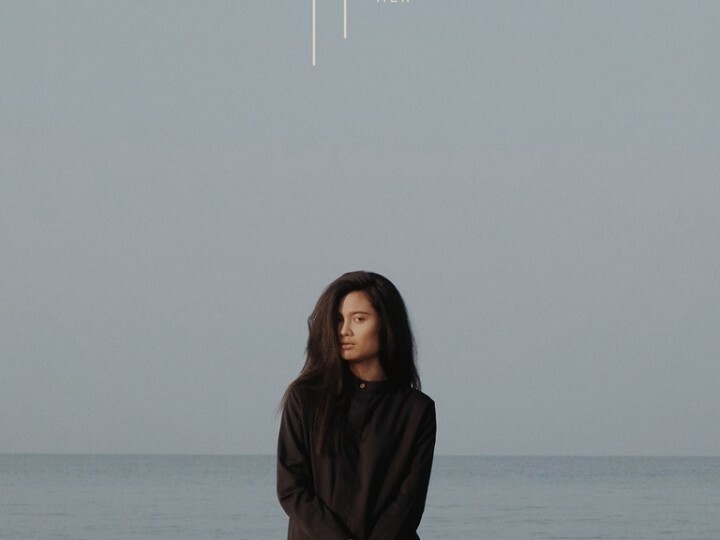 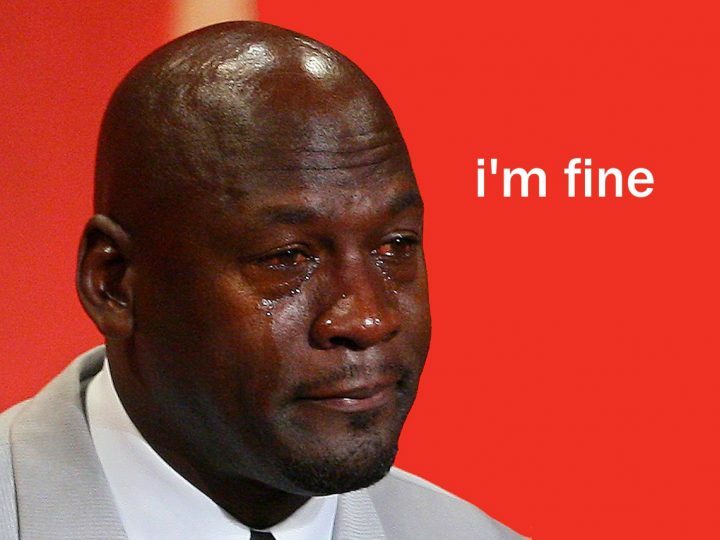 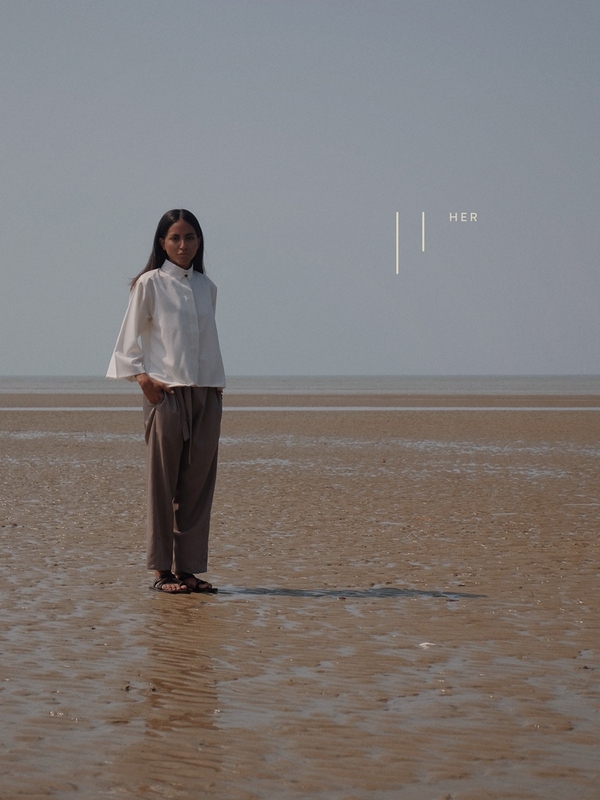 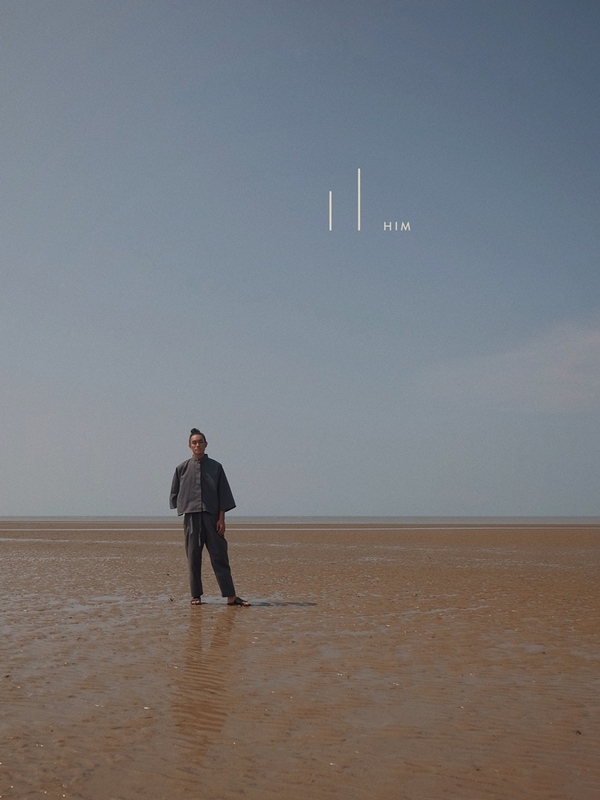 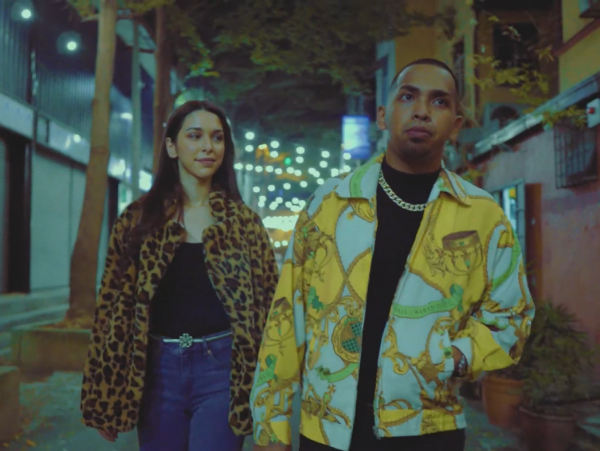 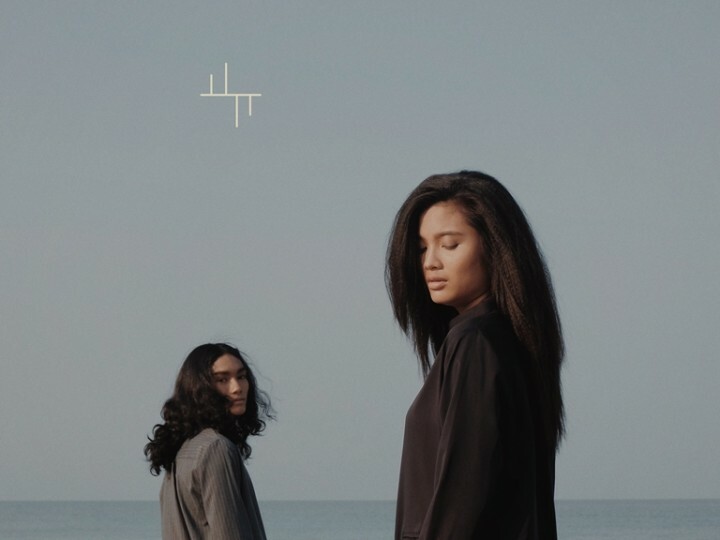 The accompanying campaign is entitled ‘Alone Together’, which intends to explore contrasting ideas of loneliness and togetherness, setting personal space against the comforts of being together with our loved ones. 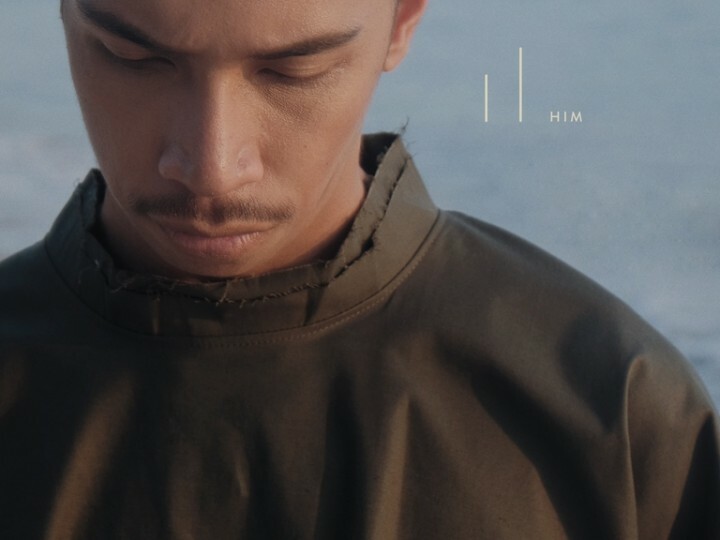 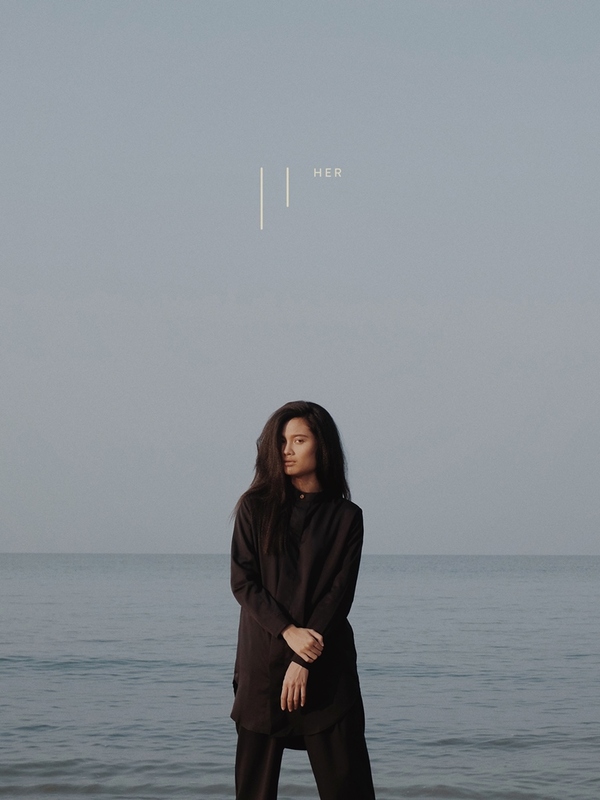 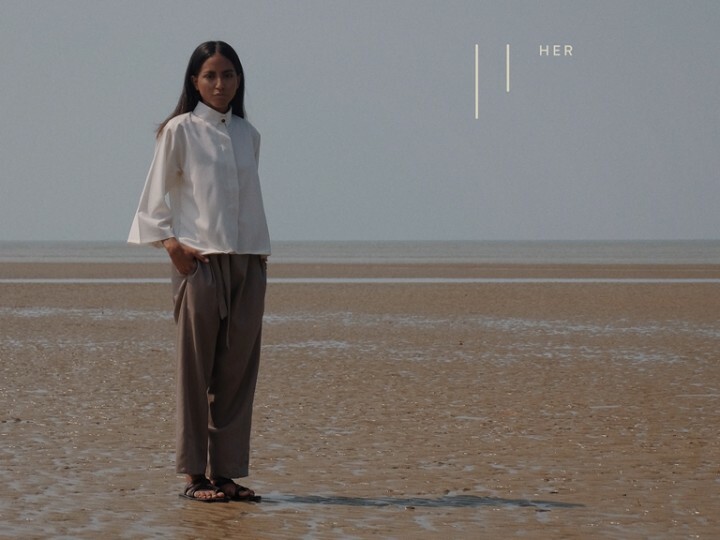 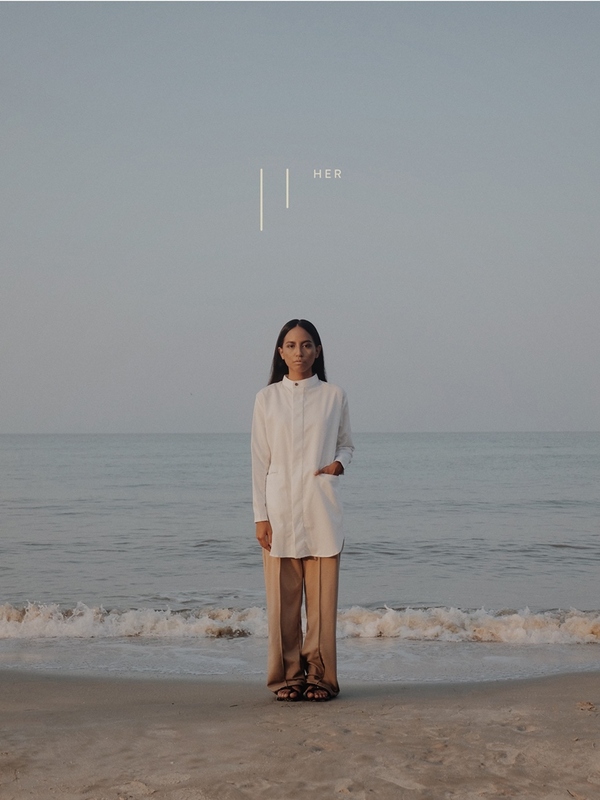 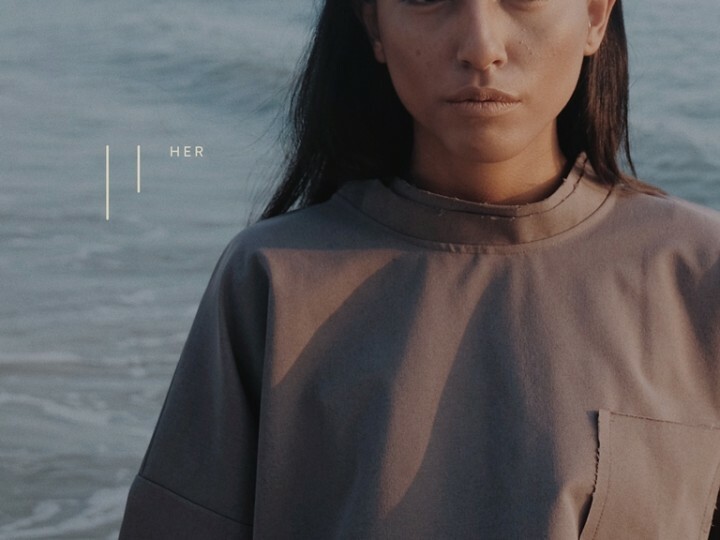 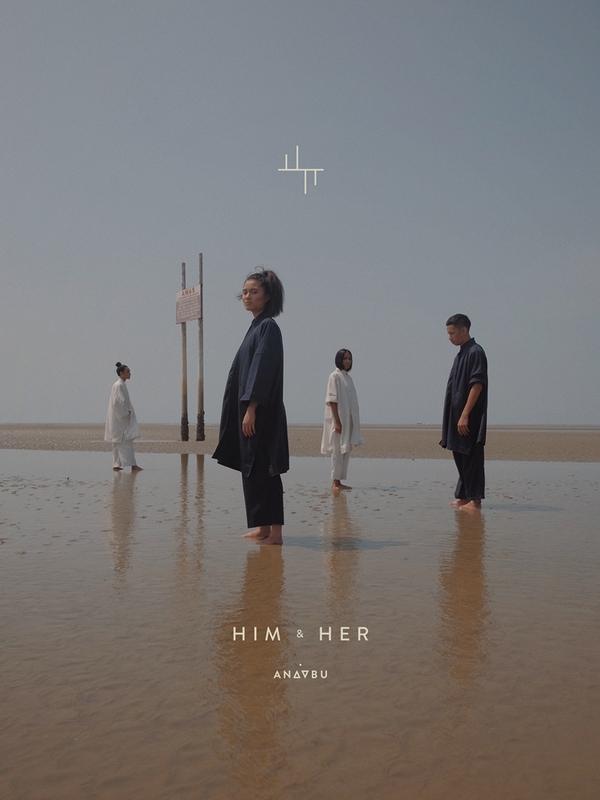 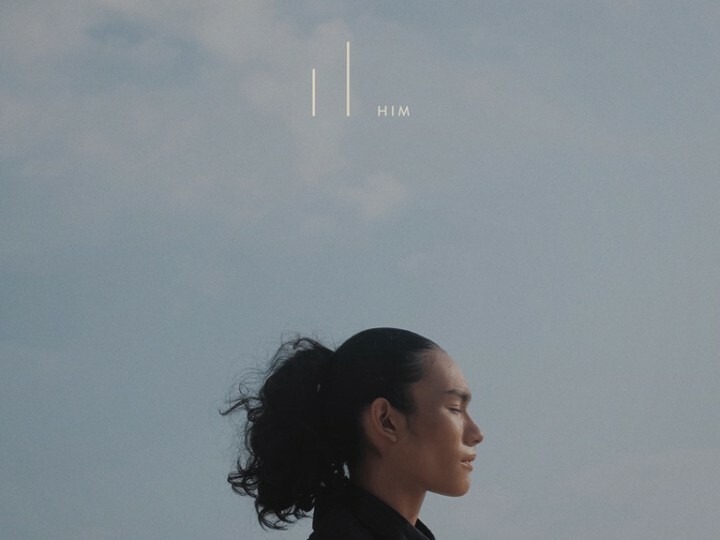 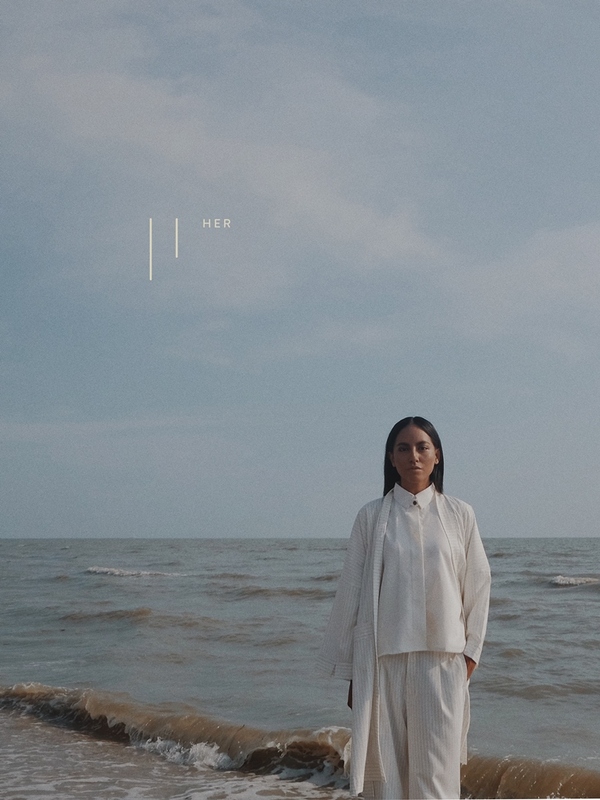 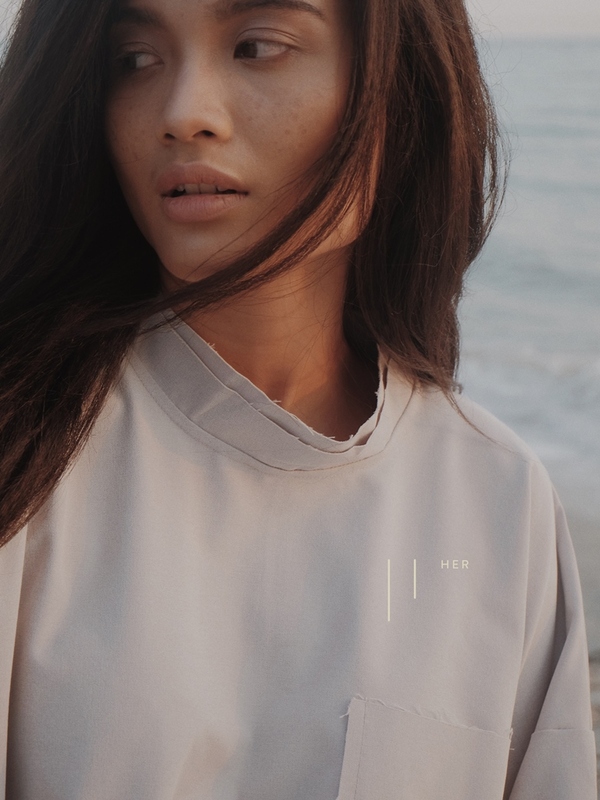 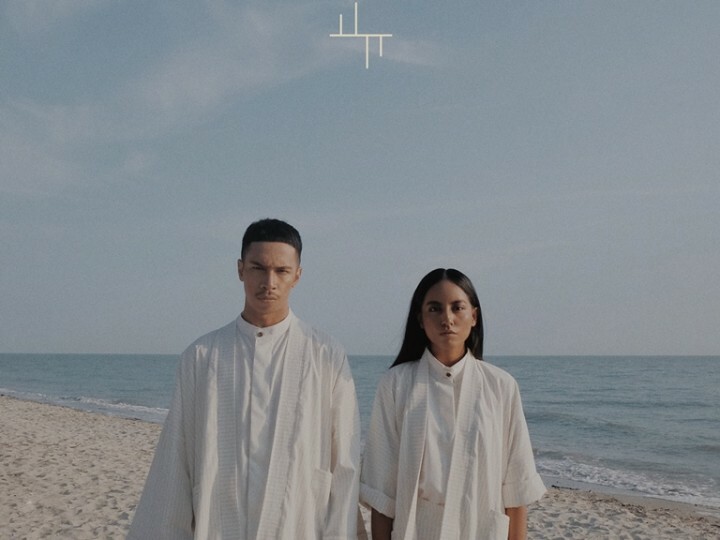 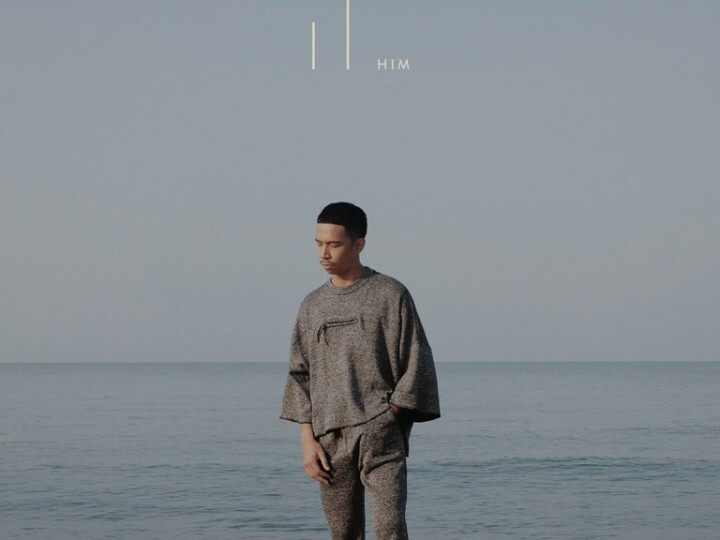 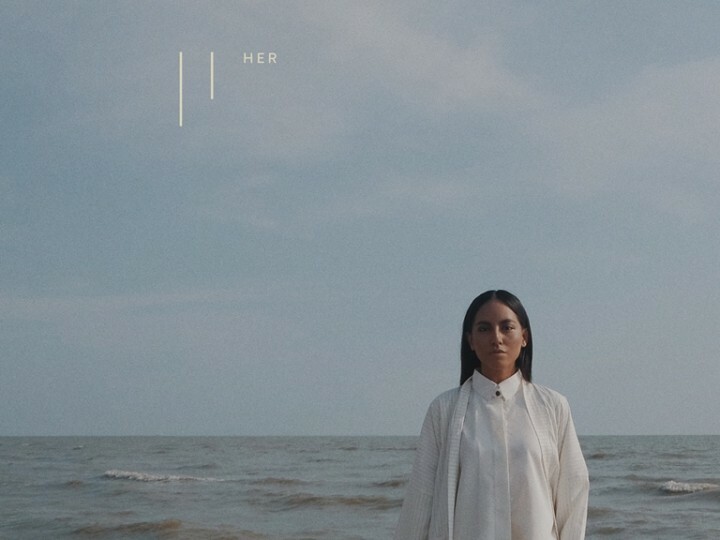 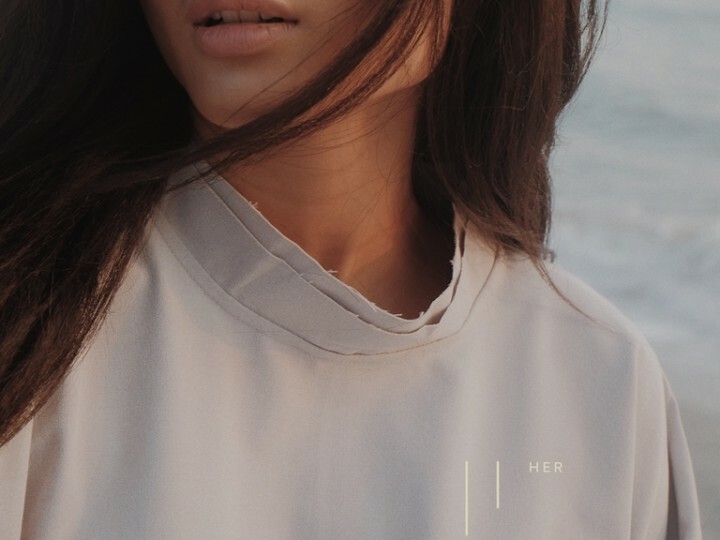 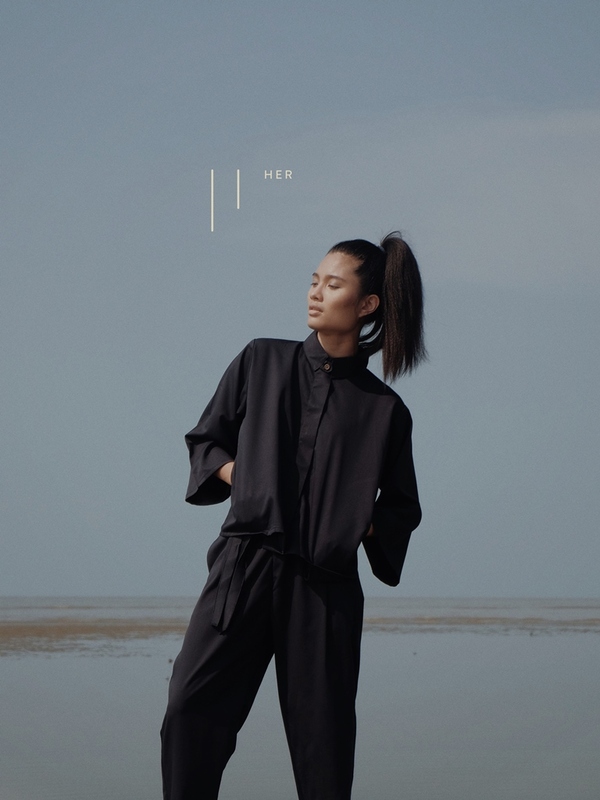 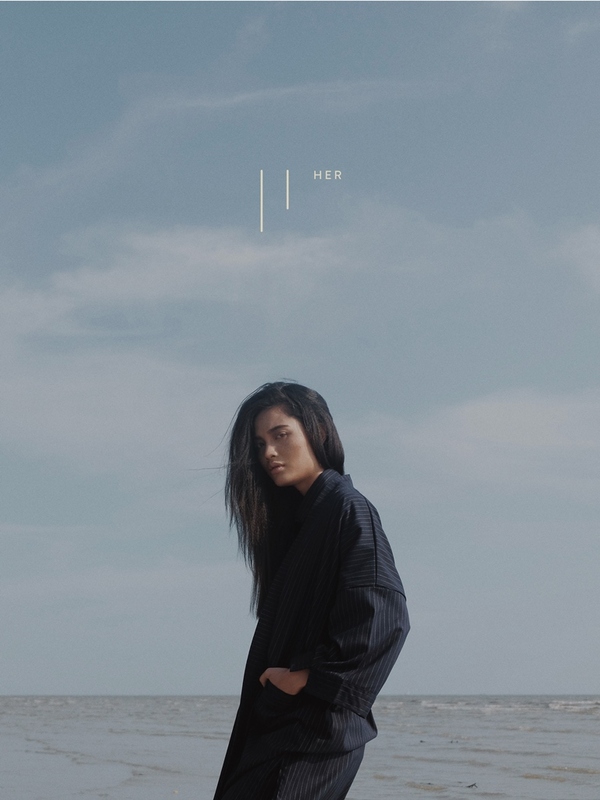 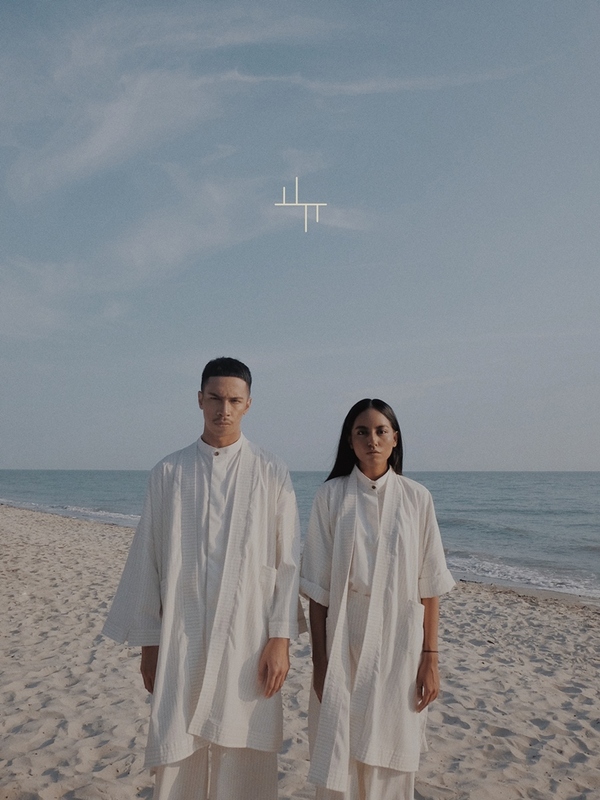 Anaabu’s ‘Him and Her’ Collection is available at Anaabu’s physical store at Section 7, anaabu.co, Fashion Valet, and EnPointe, Singapore.